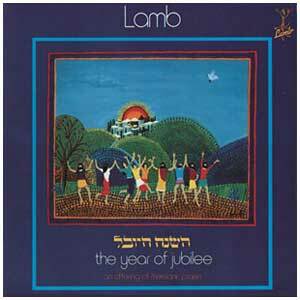 Throughout the years, the pioneering lyrics and sound of LAMB have provided countless hours of joyful praise and meaningful worship for followers of Yeshua around the world, both Jew and Gentile alike. 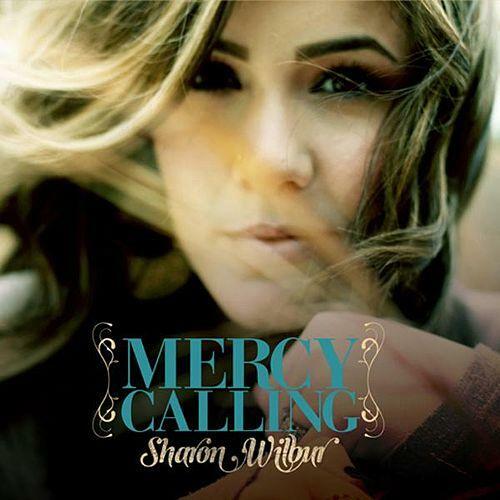 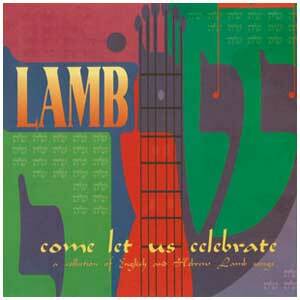 Many of LAMB's classic songs have become anthems of faith in the Messianic community that are sung in congregations and homes and wherever else believers in Yeshua gather together to praise and worship their Messiah! 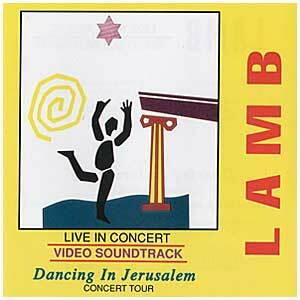 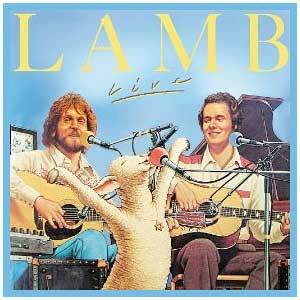 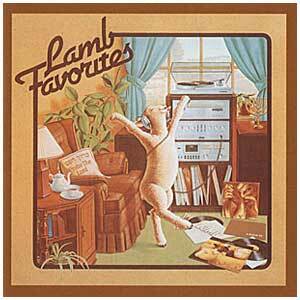 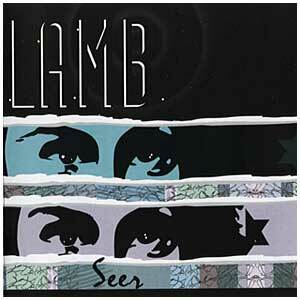 I invite you to browse through the catalogue of CDs and DVDs that are available to purchase here on this site or, if you prefer to download digital copies of your favorite LAMB songs instantly, just look for LAMB on iTunes or here! 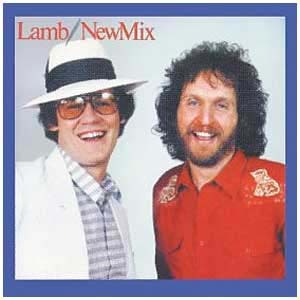 Lamb, consisting of Joel Chernoff (lead singer/songwriter) and Rick “Levi” Coghill (producer/guitarist) was formed in 1972, and is considered by many to be the music group responsible for pioneering and popularizing Messianic Jewish music. 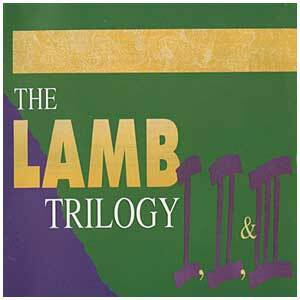 Lamb, whose recordings have sold over 600,000 copies, has produced 14 Messianic recordings many of which have reached Top 10 status on the contemporary religious charts. 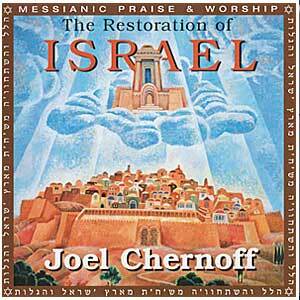 Joel Chernoff has also recently recorded and released two new solo national recordings from Galilee of the Nations entitled, The Restoration of Israel and Come Dance With Me. 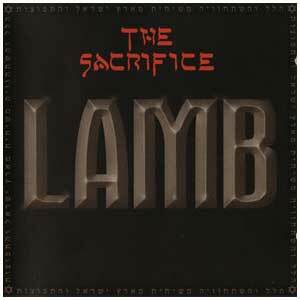 In 2005 Galilee of the Nations/Integrity released a new Lamb recording called The Sacrifice. 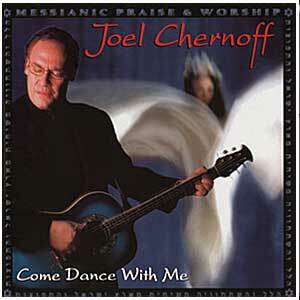 This time Joel is joined by Messianic music newcomer Ted Pearce. 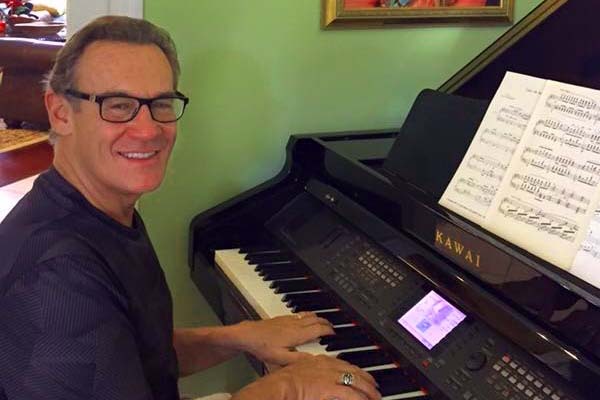 (Ted replaces Rick Coghill.) 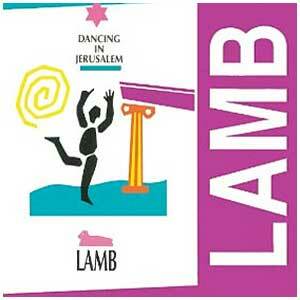 The two of them bring a fresh and contemporary Messianic sound that sounds like old Lamb with a few new and exciting surprises. 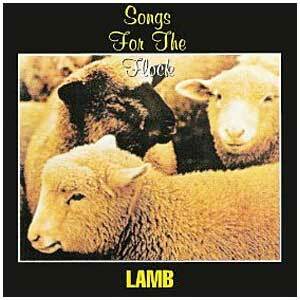 Ted’s guitar playing, vocal prowess and songwriting ability beautifully complement the classic trademark Lamb sound which is Joel’s voice and songwriting.